At MyNail ! 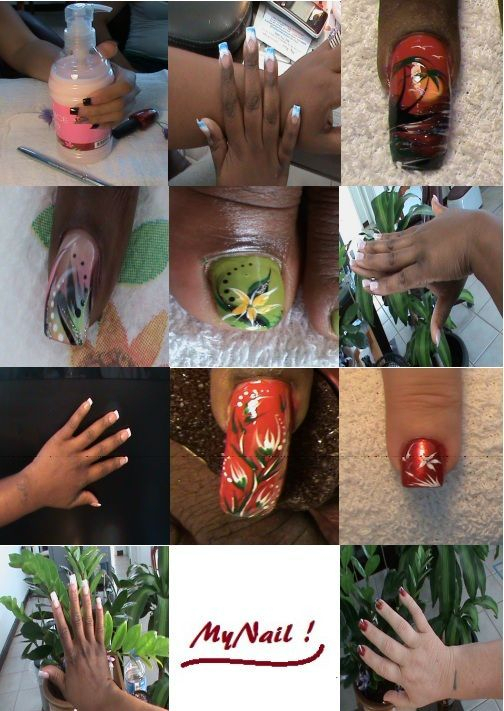 you will find different techniques, product lines and nail styles. 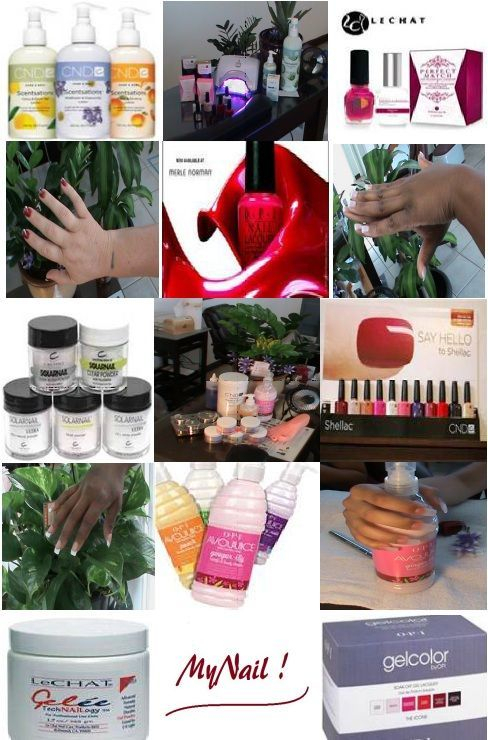 We serve Acrylic, Acrylic gel, UV Gel, Silk Wrap, Fiberglass Wrap, Solar Pink & White, Color and Glitter Acrylic and much more…… Whether you need a short natural French Tip, American Manicure style, a custom Solar Pink & White or even a long sophisticated curve set of nails, we do it all. At MyNail ! Manicure, Spa Pedicure and reflexology are our well doing homework. We want to be graded A+++ for our procedures from those who prefer natural and relaxation for their hands and feet. Products, techniques and sanitization are our strong concern. We care for you mean we care for our self. At MyNail ! we select the best and the most popular products to benefit our customers. With years of continue learning, observation and mistakes we commit to high quality nails, excellent spa pedicure, exceptional techniques, sanitization practice, friendly and family relaxing atmosphere. Please come and tell us your desires, talk to us and let us share you our nail styles and secrets. Come to enjoy our natural nail care and spa Pedicure. We will work hard for you. There is no boundary at Mynail ! Salon & Spa.